I hope you are having a wonderful day. Just as a reminder, March 21st is the date for our next meeting. The meeting location is Fabricate Studios, 1746-B Defoors Ave NW, Atlanta, GA. The meeting will start promptly at 7pm. Bring with you items for Show & Tell and your fabric for the swap. Parking is provided directly in front of Fabricate Studios and behind or the on the adjacent street. Snacks will not be provided but if you would like to bring something sweet for yourself you are welcome to! Pay your yearly guild dues. For your convenience you can complete the payment online through PayPal or in person at the next meeting. 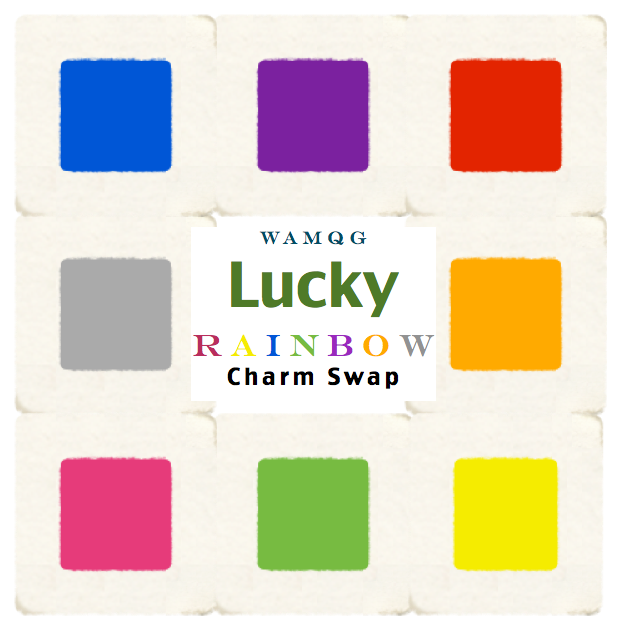 Prepare yourself for the Lucky Rainbow Charm Swap. Charms will be collected when you sign in to the meeting and dispersed the same night. Bring something captial A- Amazing for Show & Tell! Visit the Guild’s blog page and subscribe. Submit your sewing/quilting blog or business URL to wamquiltguild@yahoo.com. Rainbows do make dreams come true! I am so excited we are having this swap, so here all the details. On March 21st come with two yards worth of 5 inch squares. You will come in with one stack of one color and leave with a rainbow! How cool is that? If you are unsure the best way to cut charm squares check out this tutorial by Elizabeth Hartman. **This has changed since last our last meeting so please pay close attention. In April, we will be swapping pin cushions. For the love of spring, try to incorporate bright colors into your pin cushion. Bright colors may cheer up your fellow guild member as they reach for the seam ripper. ;0) Also, check out the Guild Pinterest board for pin cushion inspiration. This event is still in the pre-planning stages. It is our hope to secure a location and time for this event. All details will be discussed in the next meeting. **If there is an event you think will interest us, such as expos, upcoming classes, fabric store sales or anything fun or free. Please send all event details towamquiltguild@yahoo.com. 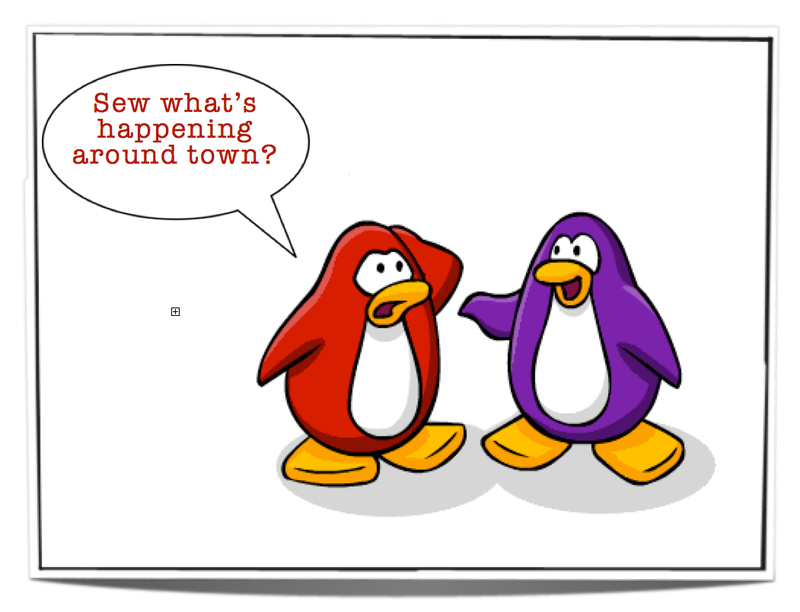 We want to be in the know and give everyone an opportunity to join in on the fun! Well, I am glad you asked! March 16th has been declared by the National Quilting Association as National Quilt day. Go on and get your free pattern as a bonus for loving everything about quilting! Our fellow guild member Deborah Moebes has decided to close the wonderful doors of Whipstitch Fabrics. Join her is saying farewell on March 22nd at 7pm. 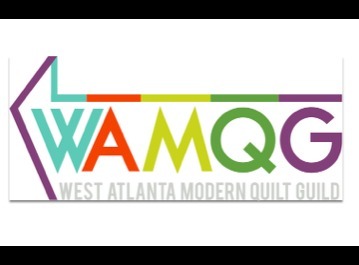 As always, feel free to contact me at wamquiltguild@yahoo.com if you have any questions! Hope to see you on Thursday.